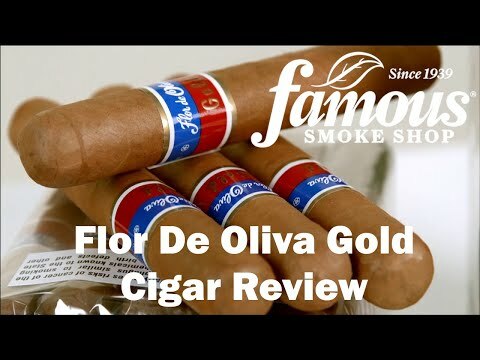 These Flor de Oliva Gold cigars take the popular Flor de Oliva cigars line to a milder dimension in flavor. These affordable bundle cigars are made with a rich-tasting, mild-to-medium-bodied blend of Nicaraguan long-filler tobaccos surrounded by a smooth-smoking, aromatic Connecticut wrapper. The quality of these wrappers, like all Oliva cigars, is first-rate. And wait until you light one up. You're getting up-market, premium cigar flavor at a fraction of the price. One of the best cigar buys around!